Welcome to the 2019 Boston Patriots Football & Cheerleading Season! The place to be is behind the Boston Town Hall, 8500 Boston State Road. Peewee, Freshman and JV Football will be on the fields across from the Lion's Shelter, behind the town hall. Varsity Football will be on the field behind the recreation building, closest to the highway dept. Cheerleading, all levels, generally meet by the playground. Coaches will not be bringing individual water bottles to practice, BUT they will still bring the big jug of water for players to refill their OWN water bottles. 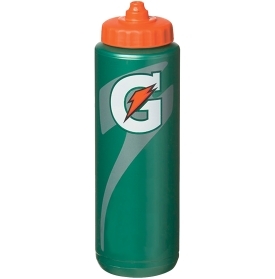 Please make sure your child has a water bottle with their name on it, and Coaches will have the water. Lastly, any outstanding registration documents, please bring them too!